My story starts in September of 2008, just 3 months after my youngest son was born. I was a 28 year old, divorced, single mom of now 3 children. With a 10 year age gap between my my middle child to my last, I decided to go ahead and do what I thought was the responsible thing to do at that time. After speaking to my doctor about my options and him telling me about Essure, I thought it would be a perfect choice, immediately after being implanted I started to have night sweats, migraine, heavy periods, weight gain, extreme fatigue and anxiety. I associated it with just having a baby and getting fixed must have threw my hormones out of whack. Over the next 4 years I gained 75lbs, heart palpitations started, the migraines were daily, and I got to where I couldn't get out of bed. I had pain and a constant UTI. I was having to take Motrin and antibiotics everyday just to function. I never had health issues in my life. I went from a very active and healthy 28 year old mom, who worked and attended every school function and field trip, to my boss having to come over every morning to make me get out of bed and go to work. 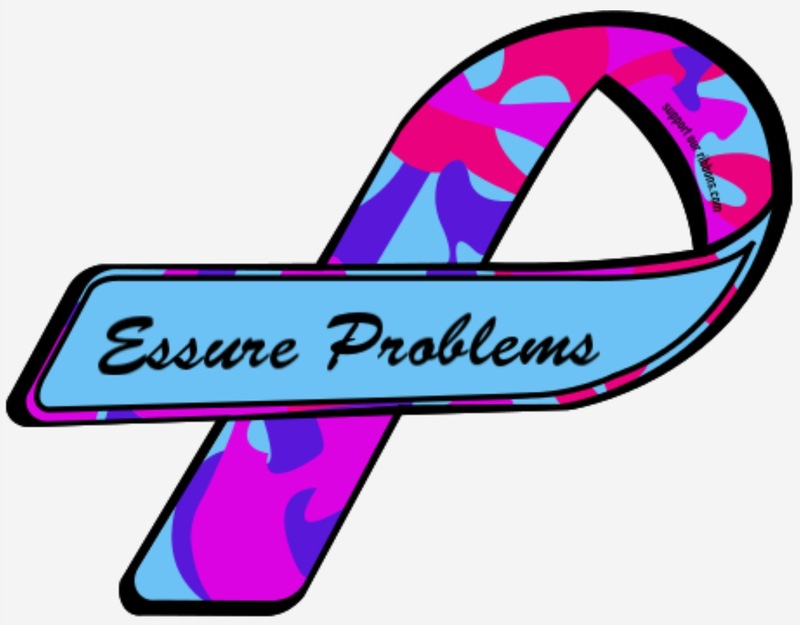 I didn't connect Essure to my health issues till the right side pain, constant dental issues and extreme hair loss. In September of 2012 I found the Essure problems page with one 132 women but those women were having the same issues. It was then, I knew I wasn't alone and I wasn't crazy and on November 19th 2012, I had my hysterectomy at the age of 33. By this time I was so weak and defeated by the constant health issues, I truly didn't believe I would live through the surgery. I remember as I'm being wheeled back by the nurses, grabbing my bosses hand and telling her to please take care of my kids and make sure they stay together if I don't come back. This is NOT who I am! I don't give up and I always bounce back! 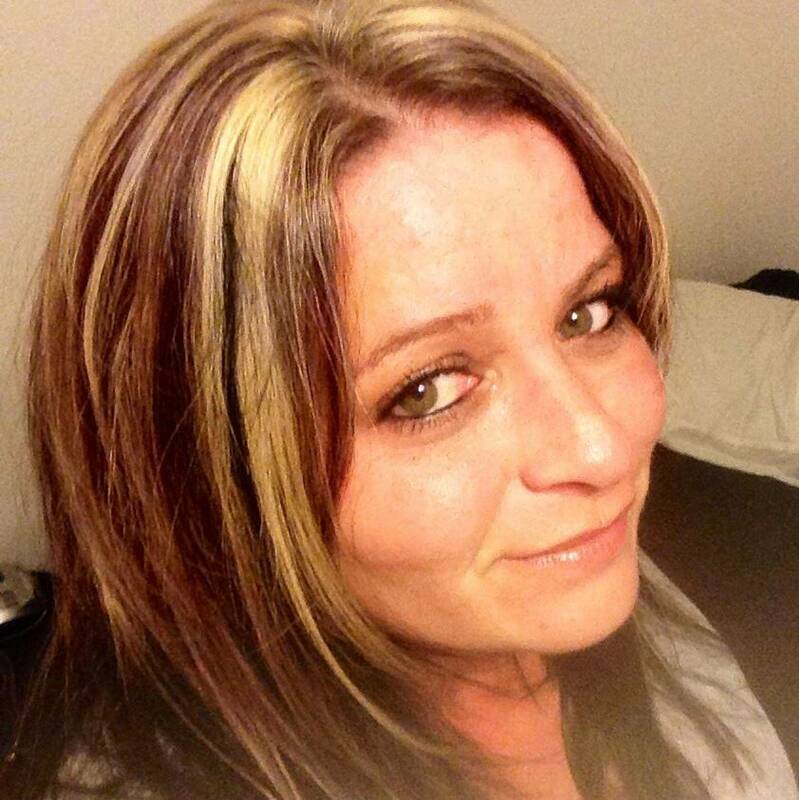 Essure robbed my health and my children from their happy, healthy mom for 4 years! My youngest son never got a healthy mom. He never knew who I could be. That cannot be replaced and the real victims are my children who've sacrificed so much in hopes of having that mom again. Immediately after removal, I 90% of my symptoms where gone but I've lost so much I could never regain. Essure is a horrible product and from now on, I will fight! Not one more woman should have to live like this so a company can line their pockets. Essure is a horrible product and from now on, I will fight! Not one more woman should have to live like this so a company can line their pockets.